In the original ten-minute airing of Bill O’Reilly’s interview with President Obama, O’Reilly successfully demonstrated that he isn’t really a journalist. Fox News released a second interview from the same session late Monday, wherein O’Reilly managed to conduct himself in an even less professional manner than before. He touched on all the standard Fox News tropes — whether we live in a “nanny state,” whether Obama is the most liberal president in history, and so on — and added an offensive bit of race-baiting into the mix as well. O’Reilly opened by bemoaning the crumbling of African-American families in the United States, and asking why Obama and Michelle haven’t done more to address that. 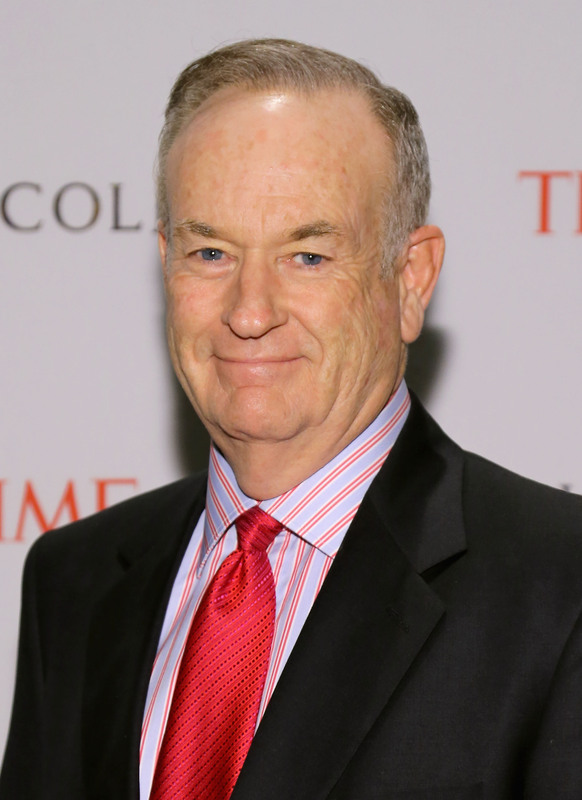 "Seventy-two percent of babies in African-American communities are born out of wedlock now," O’Reilly said. "Why isn’t there a campaign by you and the first lady to address that problem very explicitly?" Surely, you can imagine O’Reilly asking that same question to a white president, no? But there’s a bigger question here: What, exactly, is O’Reilly suggesting that Obama do to address this problem, other than make speeches about it (which, as the president pointed out, he’s done on many occasions)? Without proposing or even mentioning any policies that might reduce slow the birth rate amongst unmarried parents, O’Reilly is doing nothing more than tying the president to this phenomena and, implicitly, blaming him for it. Only in a strictly grammatical sense is he actually asking a question. "We talk about it all the time. We’ll continue to talk about it," Obama replied. "You’re starting to see, in a lot of white working class homes, the same problems ... When the economy is shutting ladders of opportunity off from people — whether they’re black white, hispanic it doesn’t matter — that puts pressure on the home." O’Reilly also made the ludicrous suggestion — again, cloaked in the form of a question — that Obama has been "the most liberal president in U.S. history." Obama replied by pointing out that, by many measures, he’s not even as liberal as Richard Nixon. That’s true: In addition to creating the Environmental Protection Agency, Nixon signed the Clean Air Act; integrated American schools; created the Occupational Safety and Health Administration; and lowered the voting age to 18. By that standard, Obama looks much more like a moderate Republican than the Maoist revolutionary Fox paints him as. Obama: You and I took advantage of certain things. I don’t know about you, but I got some loans to go to college. O’Reilly: Nah, I painted houses, I didn’t get any loans. Obama: I painted houses during the summer, too. It still wasn’t enough. My point is, that’s not a nanny state. That’s an investment in the future. That one exchange highlights rather well the differing associations liberals and conservatives have with the concept of wealth redistribution: What purpose it serves, who benefits from it, and what relationship it bears to the value of "self-reliance," as O’Reilly put it. Other than that, though, this was no less of a sideshow than the first interview. The two even addressed this, with O’Reilly asking Obama whether he thought the network’s criticism of him was unfair. After initially saying that "absolutely, of course" it is, Obama let up a bit. "I think, regardless of whether it’s fair or not, it has made Fox News very successful." Which, really, sums up both interviews rather well.